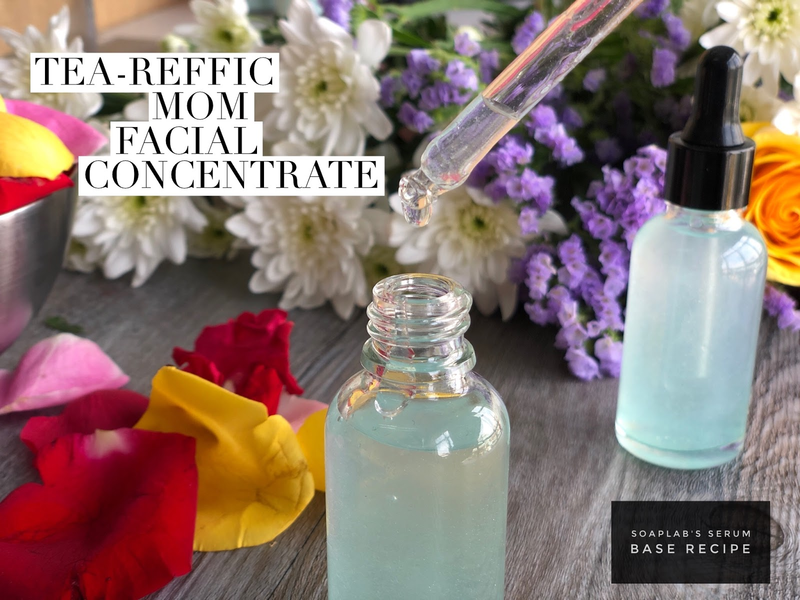 A great gift for Mother’s day will be this facial serum. It has a Hyaluronic Acid serum base which has many amazing benefits. Hyaluronic Acid serum boosts skin health and protects the skin, has anti-ageing benefits as well as is a great moisturizer for the skin. The next ingredient is niacinamide powder which helps protect the skin and is also a great anti inflammatory. It also has the benefit of providing the face with wrinkle repair. The facial serum uses a refreshing green tea fragrance oil, giving it a calm and serene smell. This recipe includes measurement and steps on how to make. (P/S: these are proper measurement that are tested. Its all by weight and using scales. If applying on face, avoid citrus based or sandalwood essential oil as Malaysian weather will cause your skin to be easily sun burnt. Wear sun protection if add these Essential oils. If you have any questions; please don't hesitate to contact us here via FB messenger. Please leave a comment for any enquiries thank you. we will get back to you within 1 week.